and I recently got a new belt from Tuckers Gunleather - quality belt ! My first gun belt has been a Kore Trakline for 5 months now. 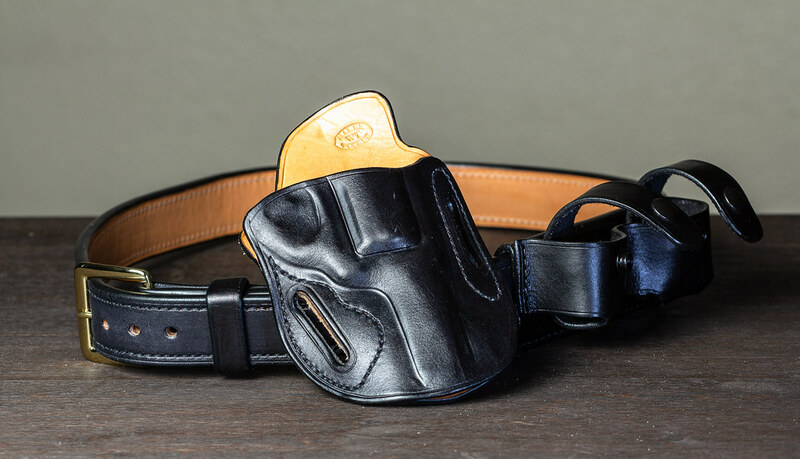 There are times I need to remove my gun from the belt (even IWB) for certain situations and being able to easily loosen up a little bit to remove a paddle or slip-on is great without appearing to look like I'm about to take a leak.